We will be holding our special Easter Services off site this year. We will celebrate the Resurrection with a Sunrise Service on the beach at 6:30 AM. The Sunrise Service will be held on Hampton Beach across from Ashworth by the Sea at 295 Ocean Blvd. 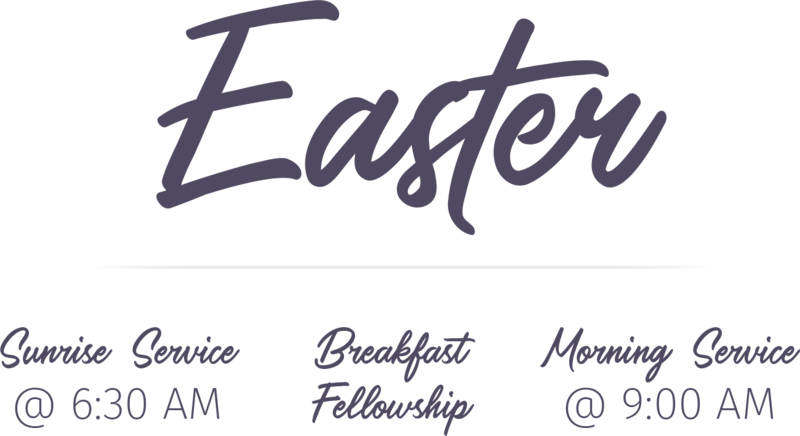 Immediately following the service, we will have a breakfast fellowship just down the street at 493 Ocean Blvd. At 9:00 AM, we will conclude breakfast and have our normal Sunday morning service. For location and directions you may reference the map or use the directions buttons below. If you have any additional questions, please contact Pastor Barnes at 603.341.3036. We hope to see you there!